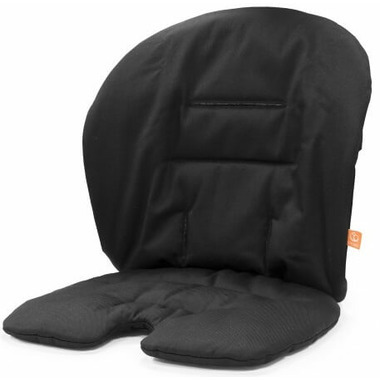 A padded high chair cushion to give your baby added comfort and your chair added personality! 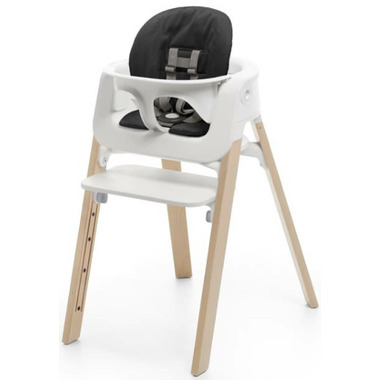 This cushion fits the Stokke Steps Baby Set seat which is sold separately. Oeko-Tex certified means no harmful chemicals in this textile!